Underwater Puppies For You #Doglover! The swimming pool might be closed for the summer — but that’s not stopping these Underwater Puppies from diving into the deep end! 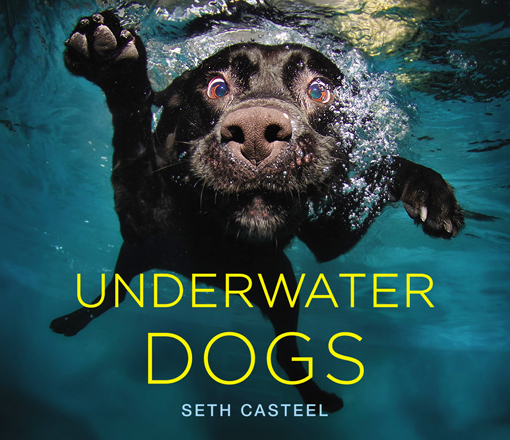 That’s right, it’s another photo book by doggie photographer, Seth Casteel. 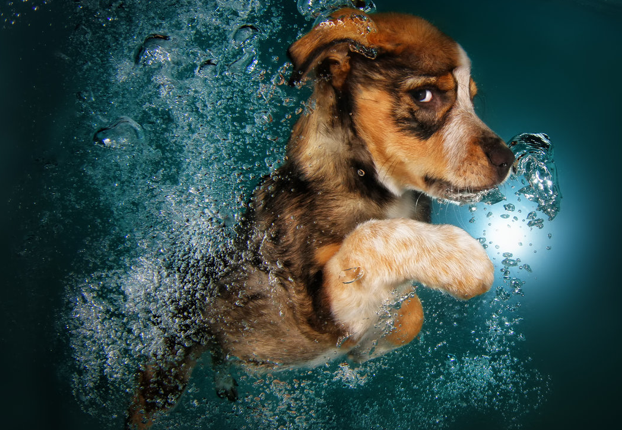 Seth Casteel, the scuba dog-diving photographer/creator of Underwater Dogs — has gone deeper under the surface to bring out a new child-friendly version of his best-selling dog photo book, Underwater Dogs – Kids Edition. 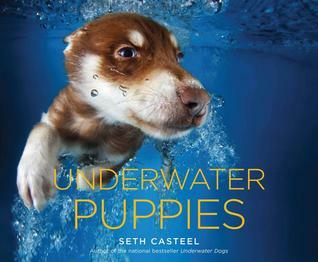 Although both books are entertaining for kids of all ages, Casteel also uses the money from his funny pics of water-logged dogs to raise money for dog rescues.